Barcelona midfielder Andres Iniesta says Alexis' “unpredictable" playing style makes him such a dangerous opponent. The Chile international spent three years at the Nou Camp and won six trophies before moving to Arsenal in 2014. Alexis will face his former team-mate in the Gunners’ Champions League last-16 first leg on Tuesday night, and Iniesta is well aware of his qualities. 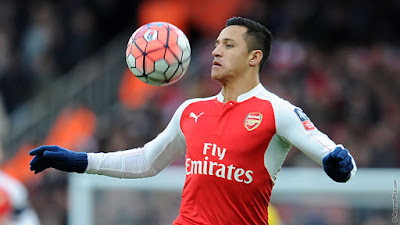 “What makes Alexis so dangerous is that he is unpredictable,” the Spaniard said. “When he dribbles, when he attacks, he is a very strong player. Iniesta is expecting a tough challenge against the Gunners, having faced them a number of times in the Champions League. 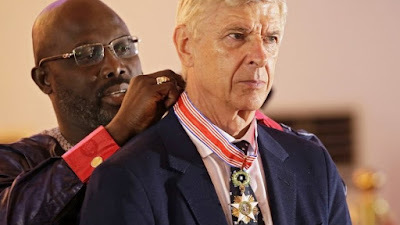 “Arsenal are known for having a style of play, a way of understanding football through having the ball,” he said. "I also think that the type of players that their coach or that Arsenal look for are very similar.